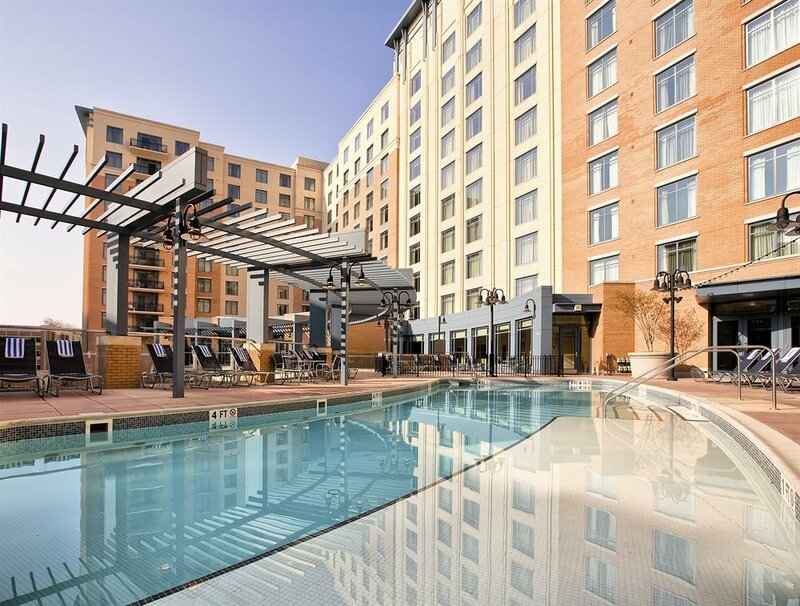 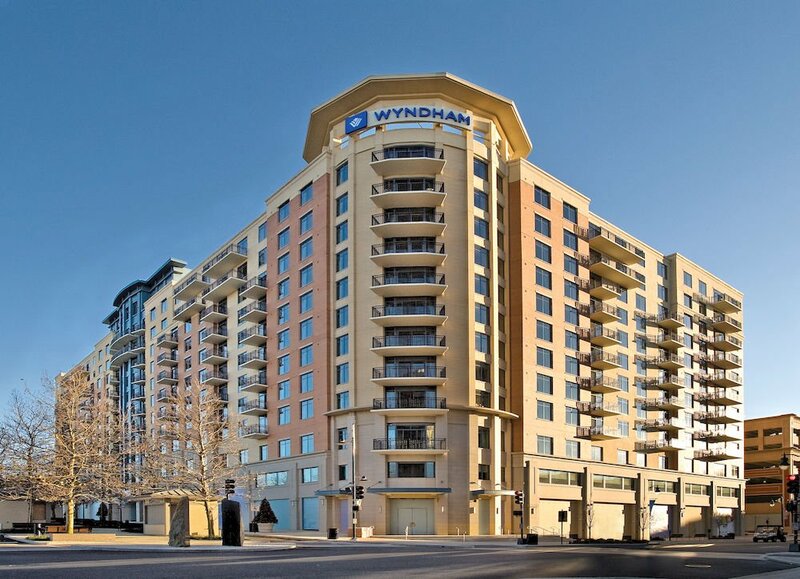 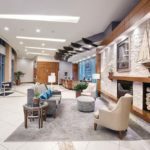 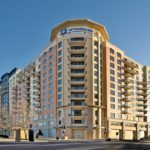 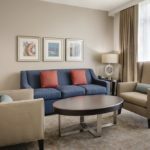 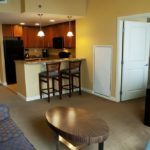 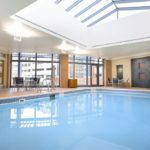 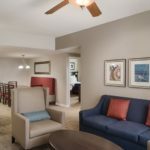 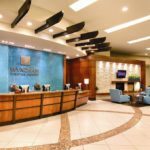 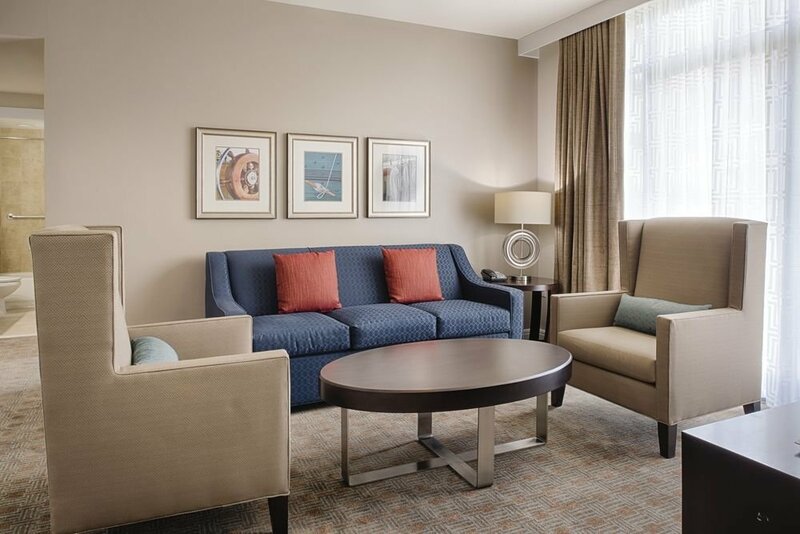 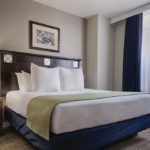 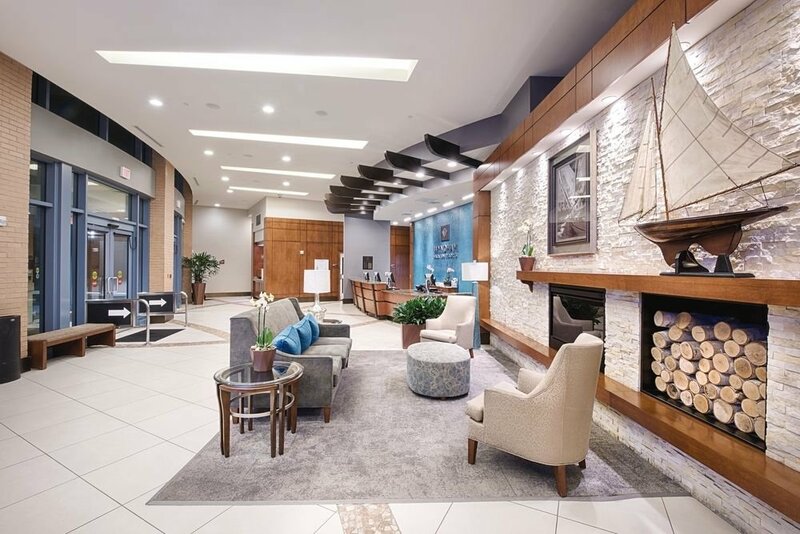 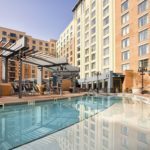 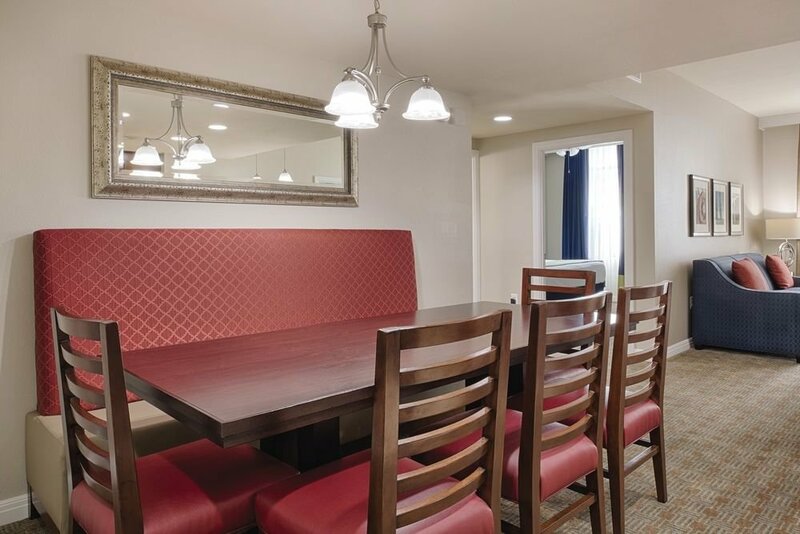 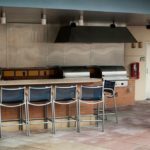 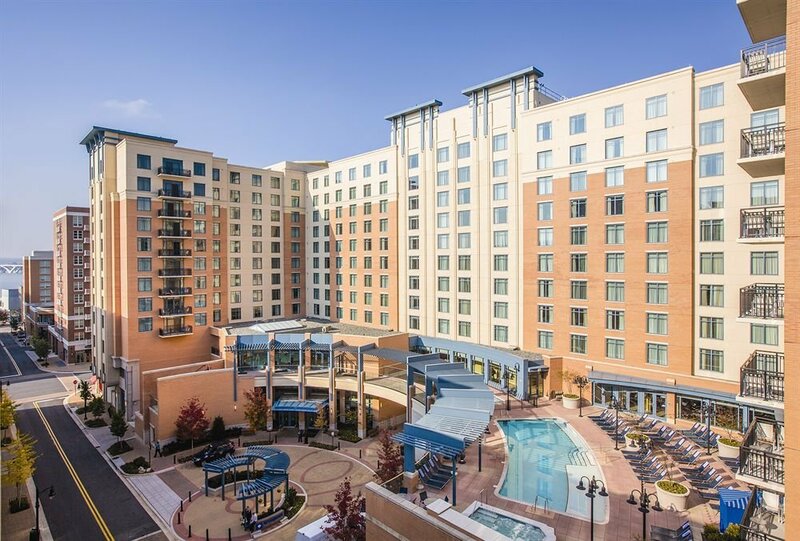 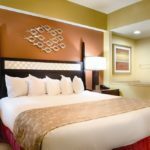 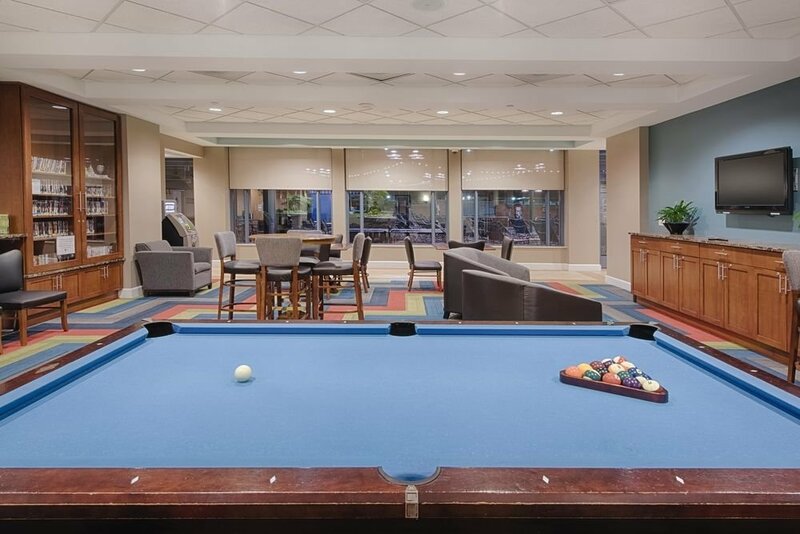 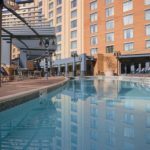 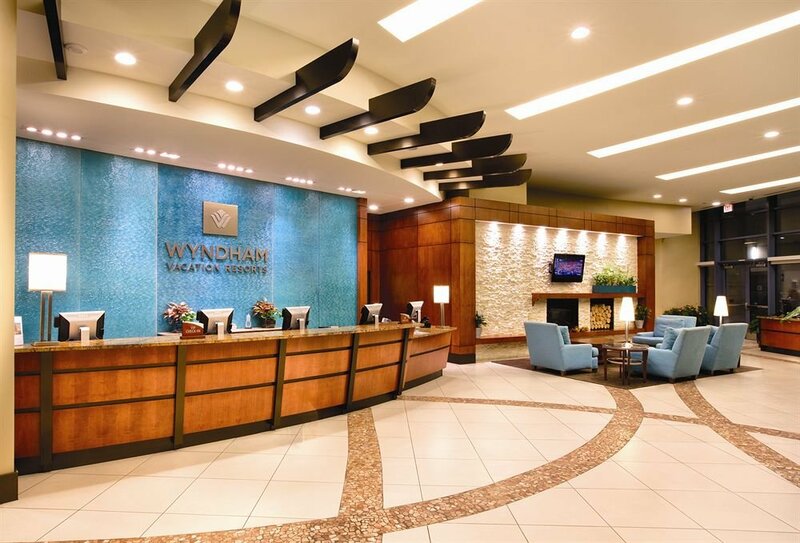 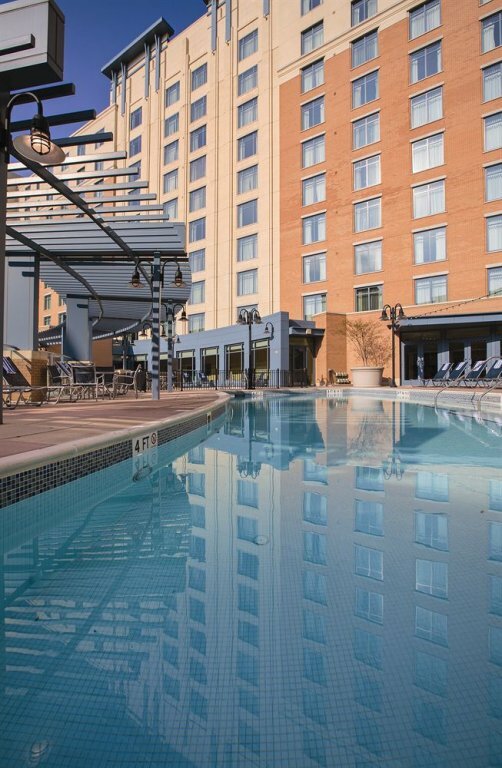 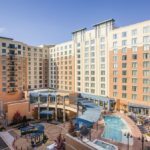 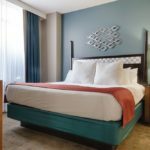 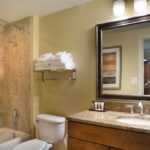 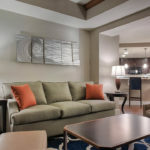 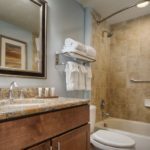 In the Washington, D.C. area, Wyndham Vacation Resorts at National Harbor is a top vacation destination offering everything you need for an unforgettable family gateway. 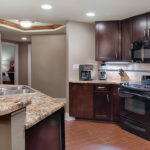 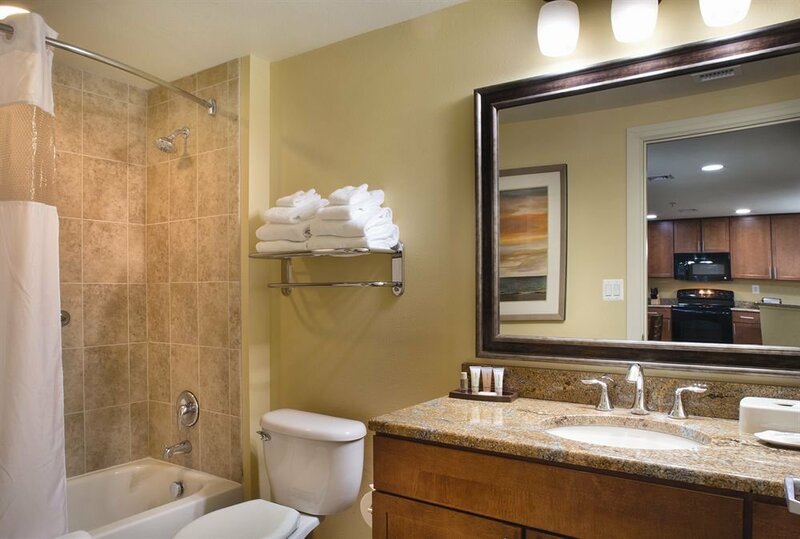 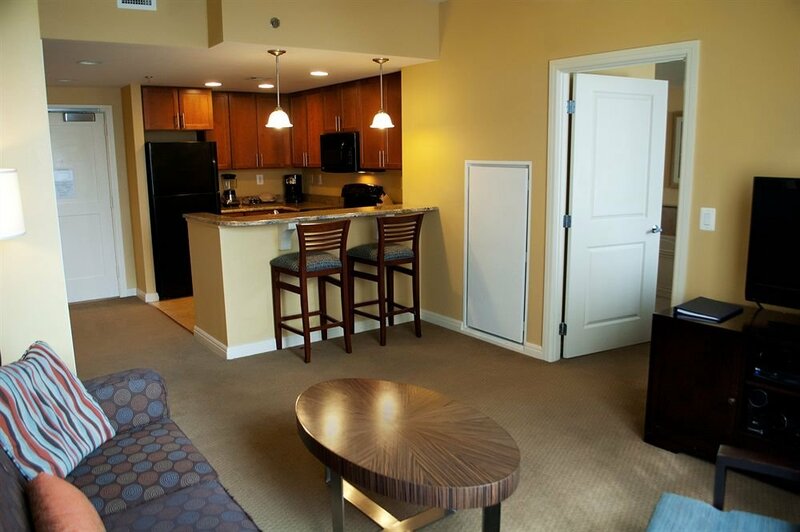 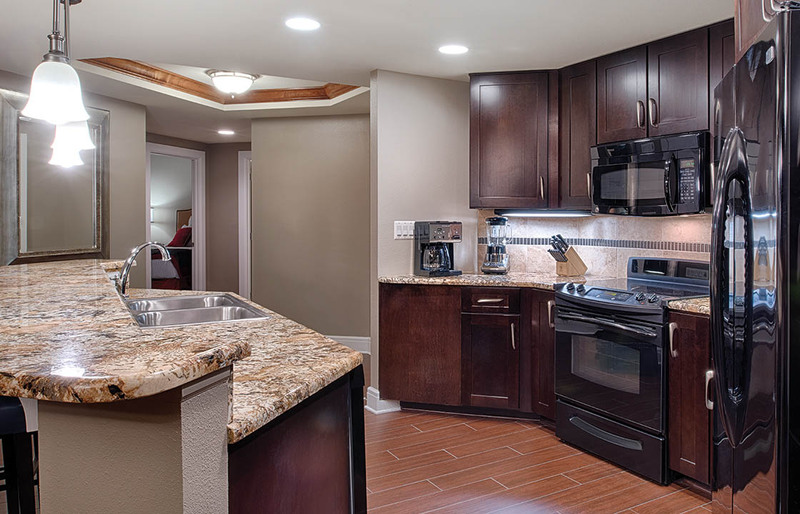 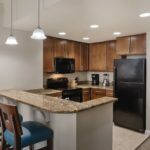 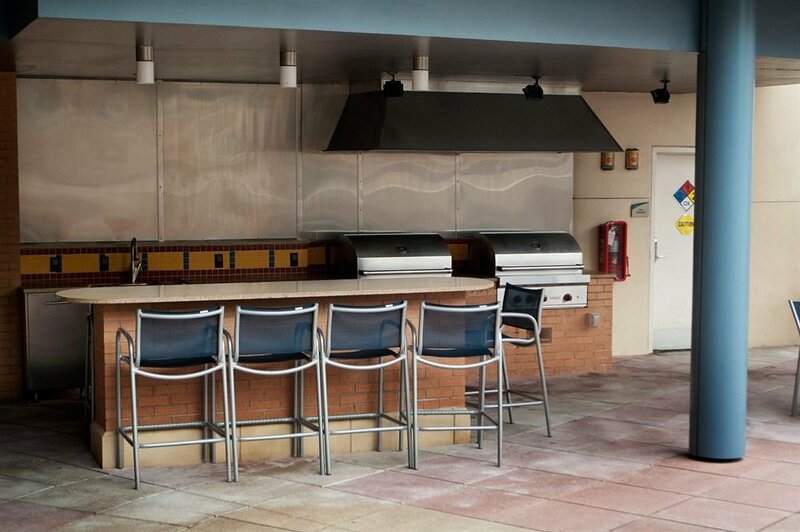 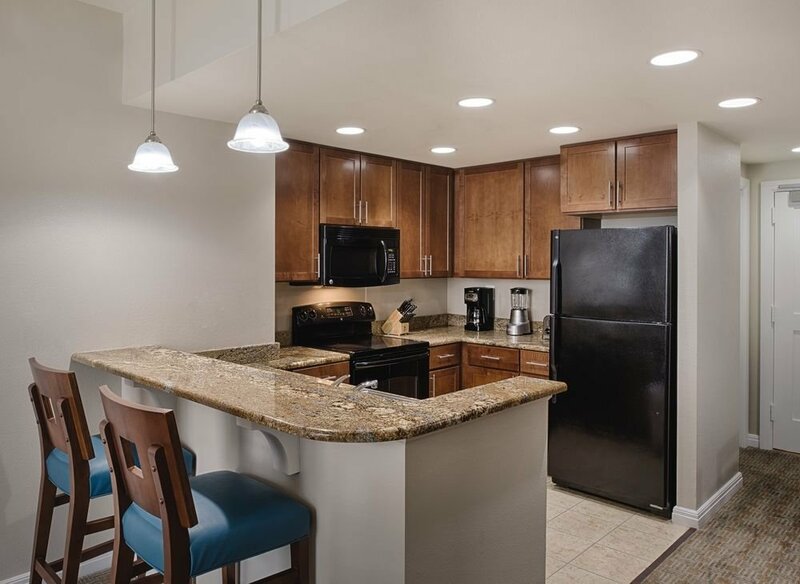 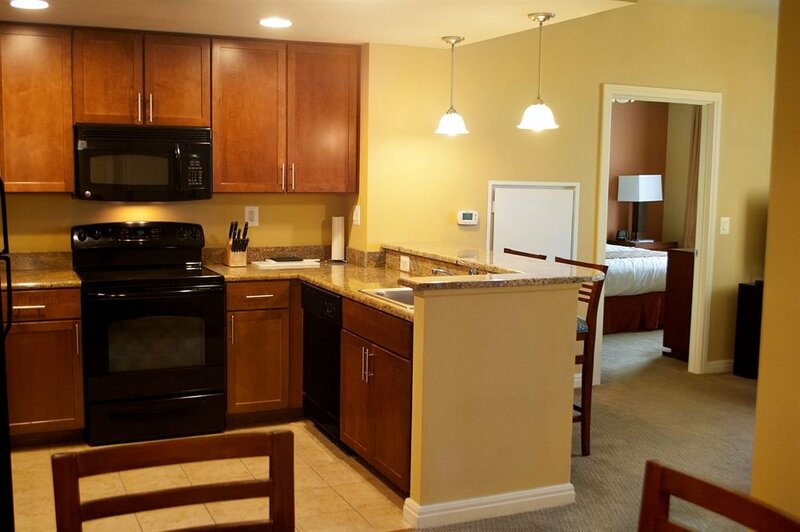 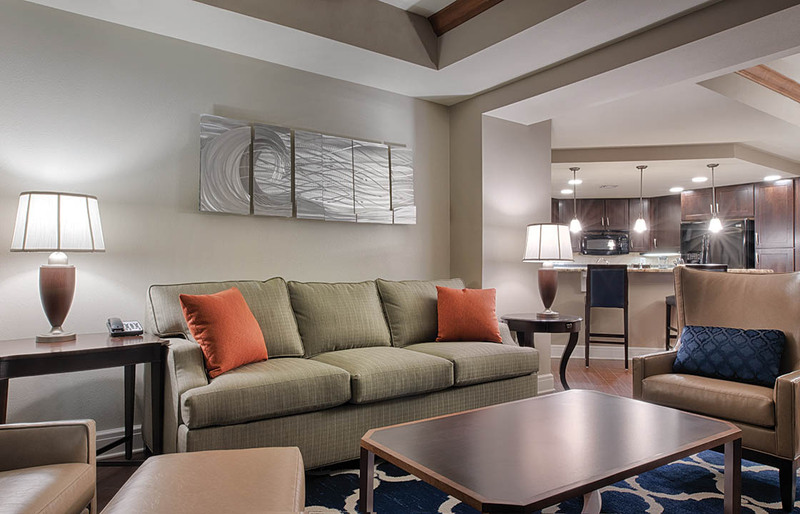 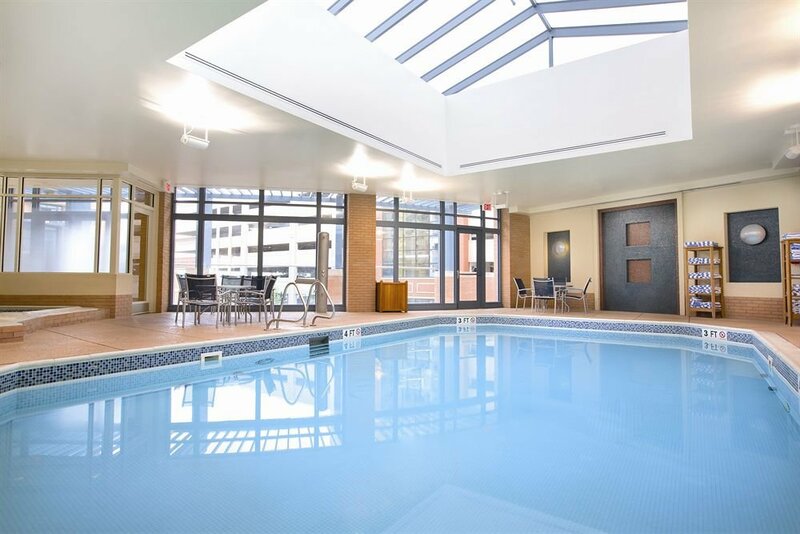 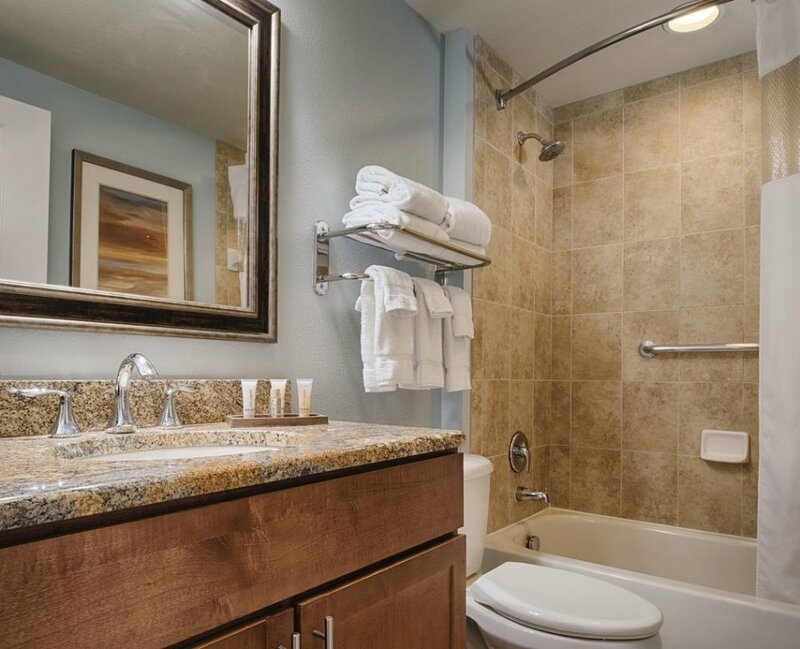 Spacious one, two and three bedroom vacation condos are designed to make you feel at home. 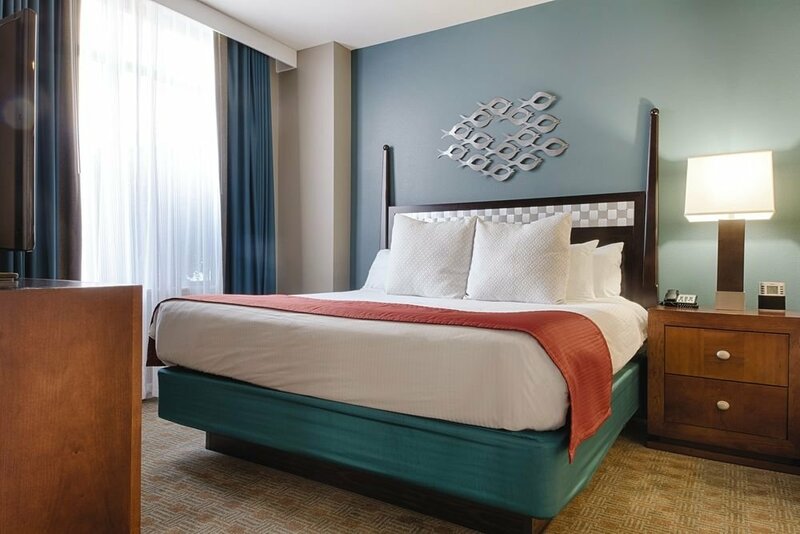 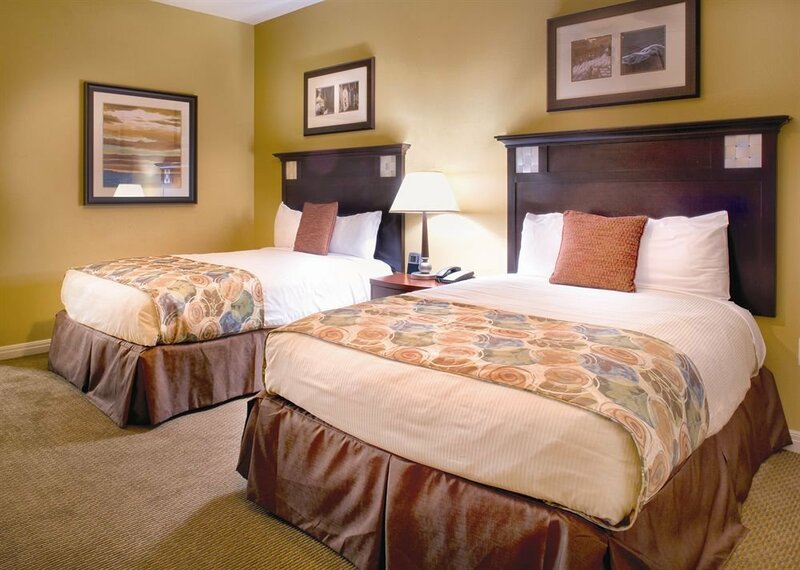 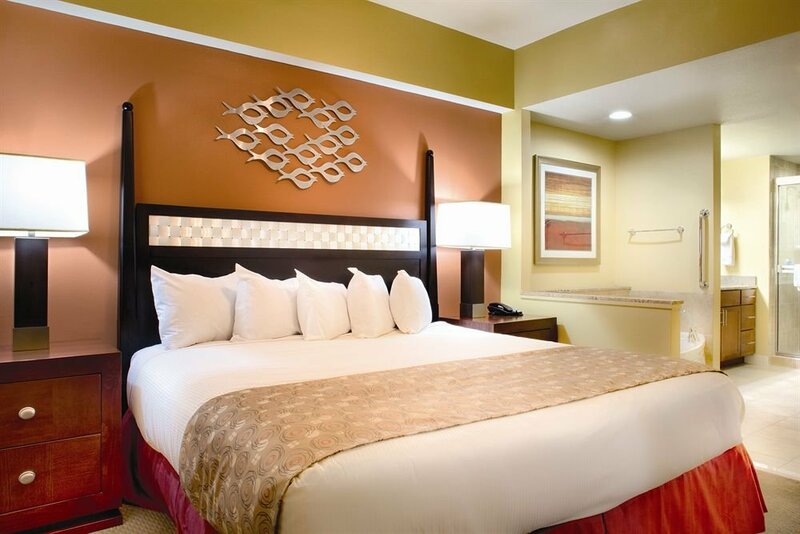 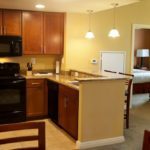 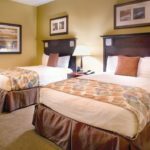 Enjoy rooms fully-furnished with contemporary décor and modern amenities like a fully equipped kitchen, DVD player and high speed wireless Internet. 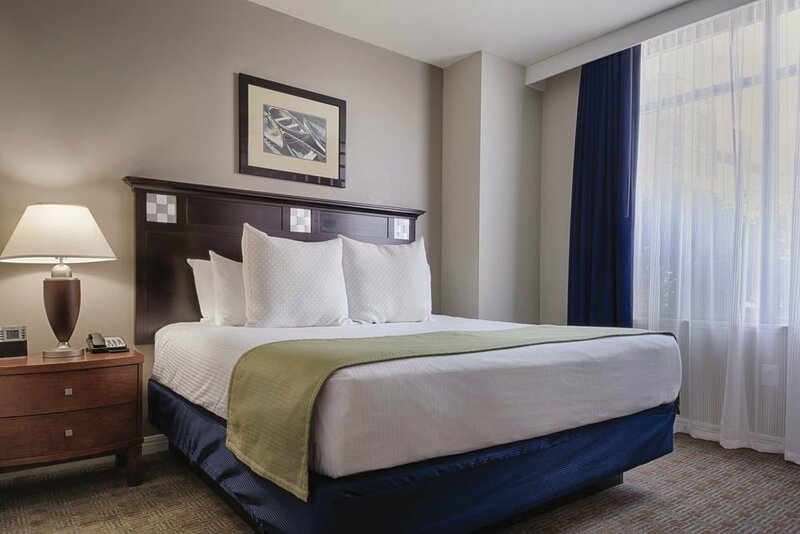 Guests are invited to explore the local National Harbor neighborhood or enjoy excellent sightseeing opportunities in the nation’s capital.